Abe Jefferson, the medical examiner for the precinct, enjoys making crazy drinks. Get out the cocktail shaker, fire up the ice maker, and blend yourself some fun. The Caffeinator coffee shop in Sequoia is the place to come for coffee, treats, and conversation. 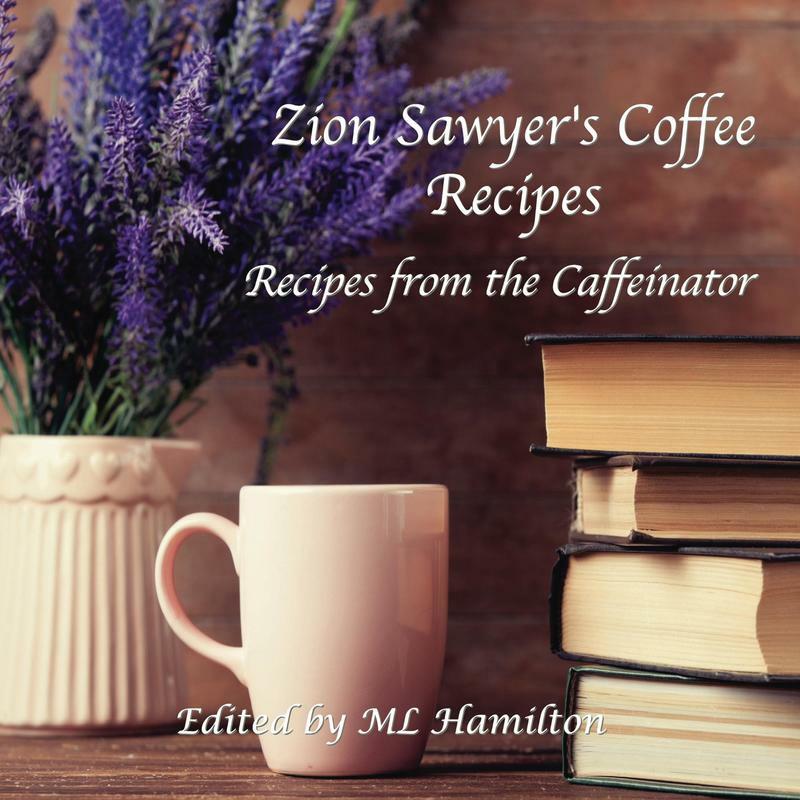 The following recipes are prepared in this fictional coffee shop and each character has their favorite brew.